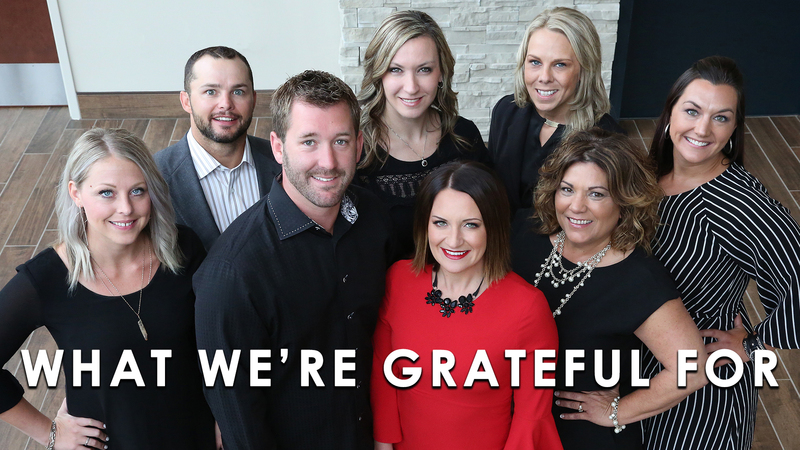 Living a life grounded in gratitude is something our entire team strives to do, and we wanted to share the reason behind this with all of you today. In the spirit of the season, our team would like to extend our warmest thanks to all of you who have made 2018 such a wonderful year. We truly appreciate your continued support. 1. Put your family first. 3. Stop trying to control everything. 4. Create a journal full of the memories that bring you joy. Spreading joy is always a worthwhile goal. Each of these things will help remind you of your blessings, thereby making it easier for you to prioritize positivity over negative feelings. To illustrate how our team implements this attitude, we’ve included a few clips in the video above in which a few of our members share what they’re thankful for. You can check that out starting at 1:03. The bottom line is that promoting and spreading joy is always a worthwhile goal. Even small acts of kindness that only take a moment to do could last a lifetime in the memory of the person it impacts. With that said, we hope you and your family have a very merry Christmas and a happy holiday season.